Tony Martin, is a Partner of Proprium Capital Partners (Australia) Pty Ltd. Prior to joining Proprium, Tony co-founded Anton Capital Pty Ltd, a boutique real estate advisory group focused on creating investing partnerships with sophisticated investors targeting private equity returns. Before forming Anton Capital, Tony held the positions of Managing Director and Chief Operating Officer with Brookfield in Australia where was he responsible for the leadership, strategic direction, growth and overall operating performance of the Australasian commercial property business. Responsibilities extended across a diversified portfolio of c. A$7bn and a development pipeline constituting asset value of c. A$5bn fully constructed. Tony has also held senior positions at Dexus Property Group, Multiplex Group and Lend Lease establishing a successful track record in property transactions, trading in excess of A$10bn from asset & portfolio investments, to mergers and acquisitions and initial public offerings. This experience has provided a proven due diligence expertise across operations, financial, valuation, taxation and legal disciplines. 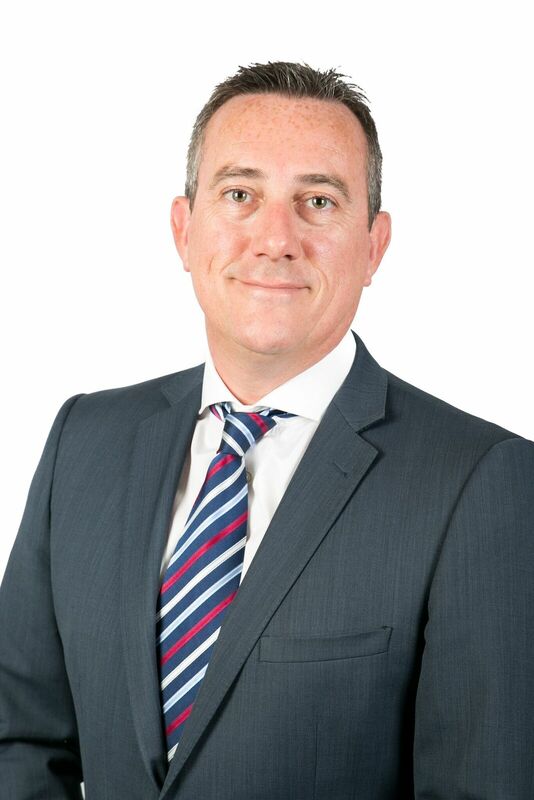 Tony has a has a Bachelor of Science degree in Urban Land Economics from Sheffield Hallem University, UK and is a member of The Royal Institute of Chartered Surveyors.